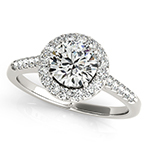 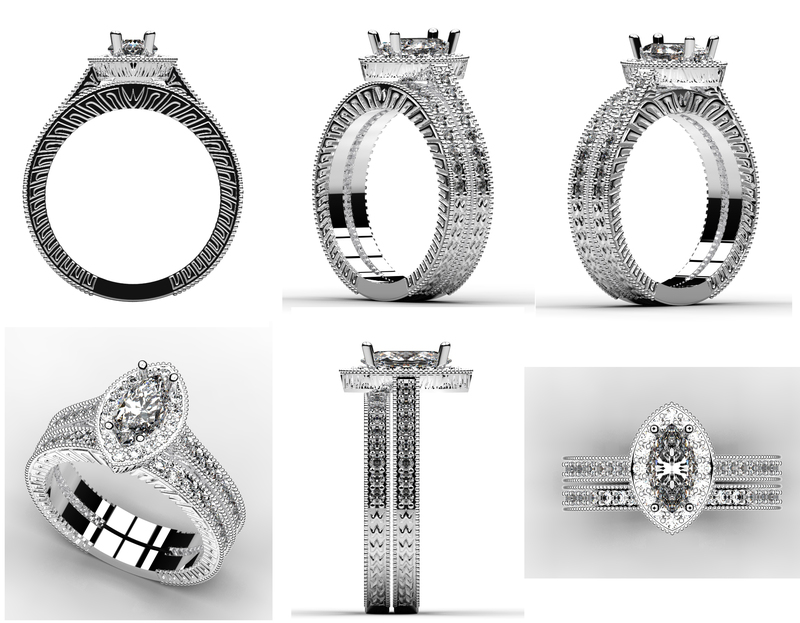 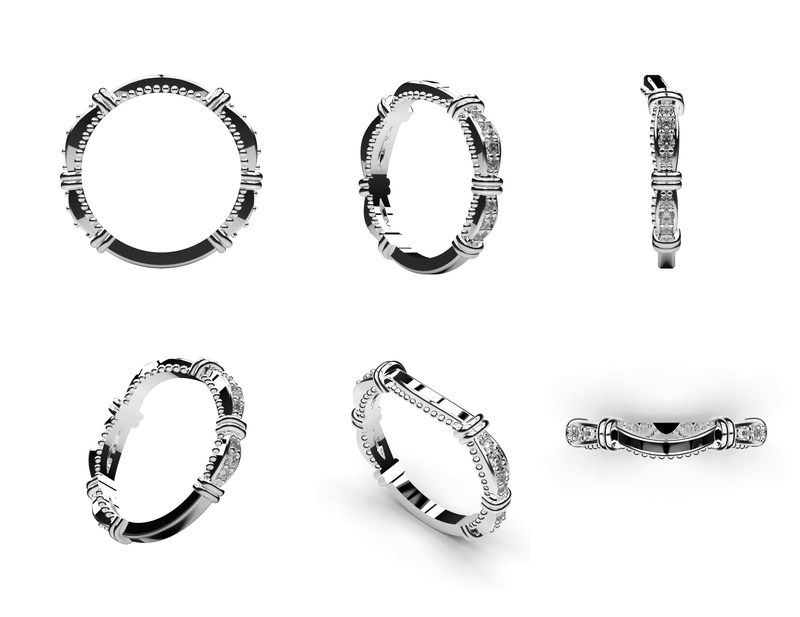 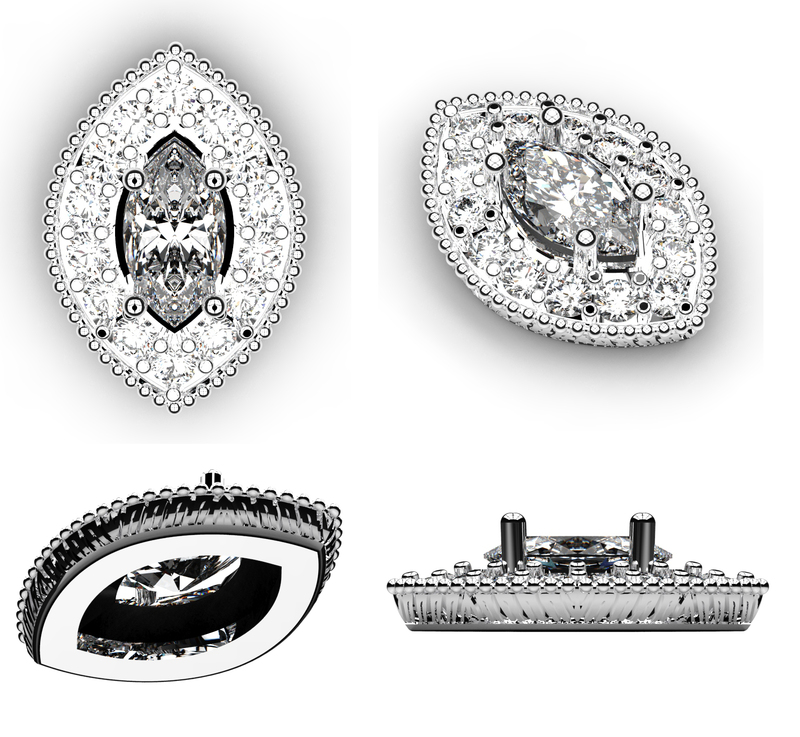 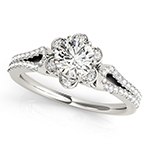 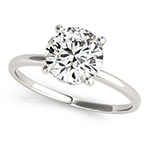 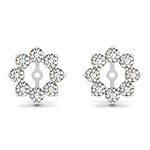 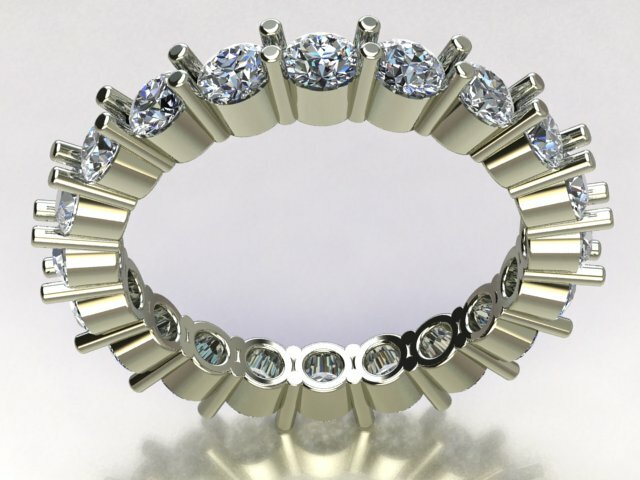 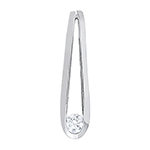 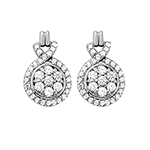 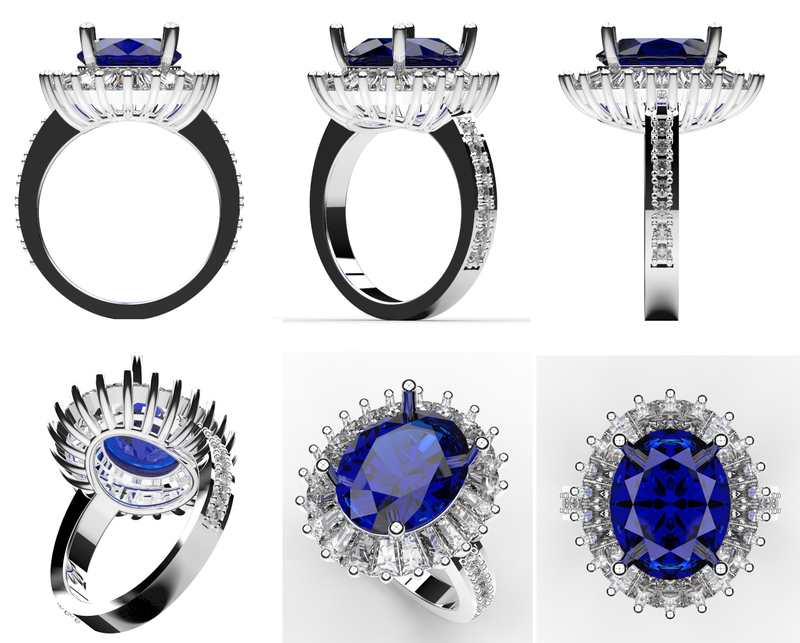 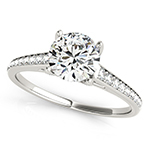 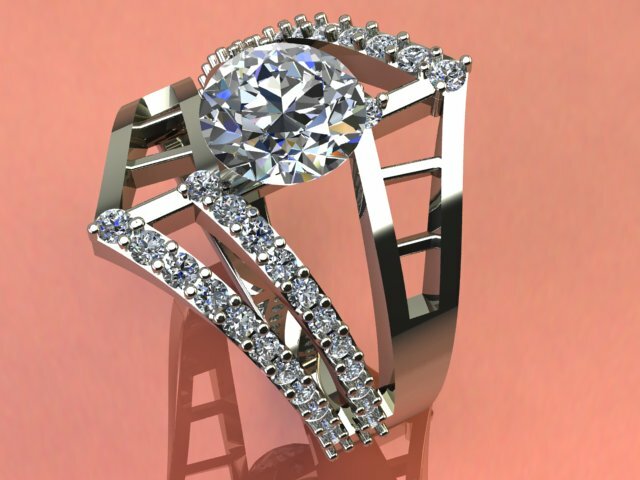 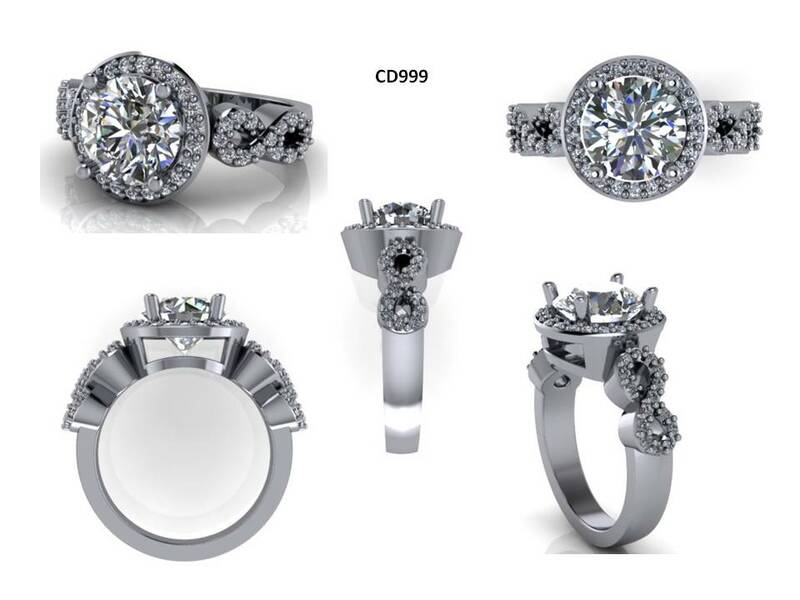 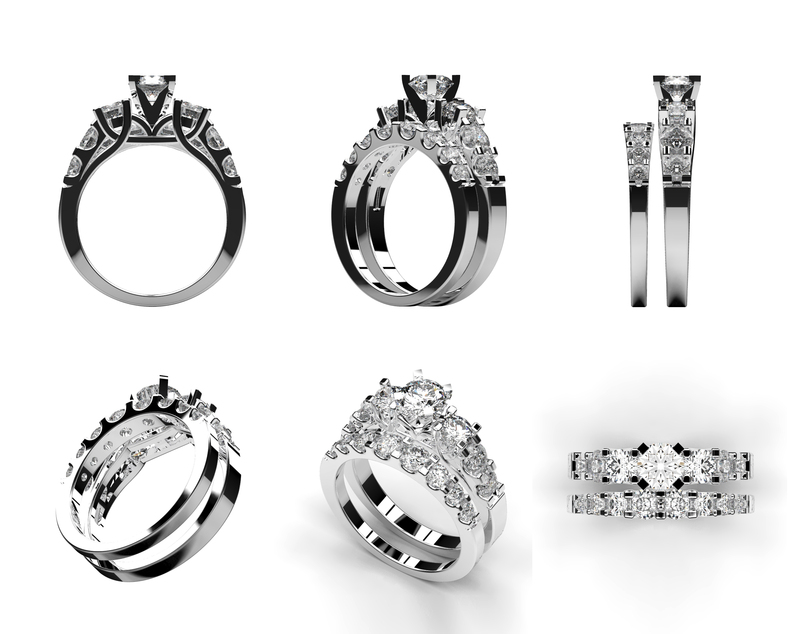 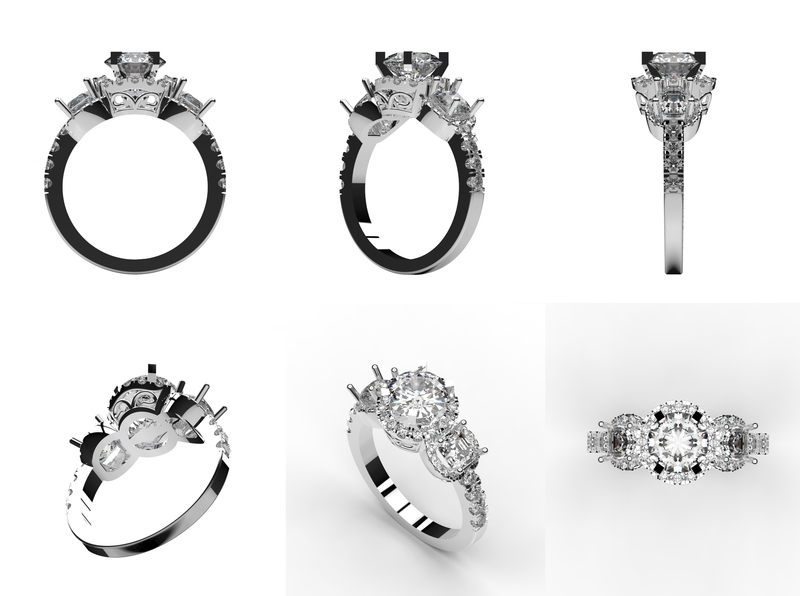 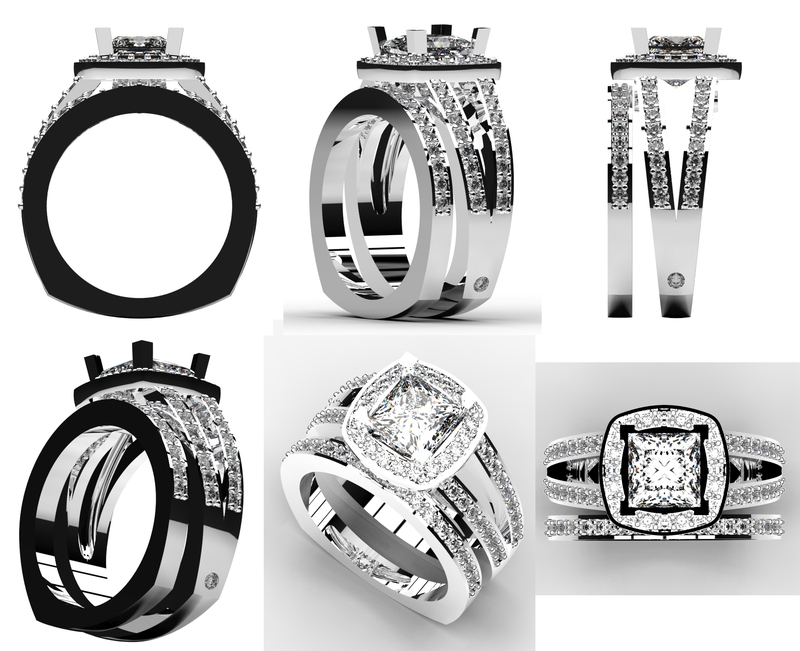 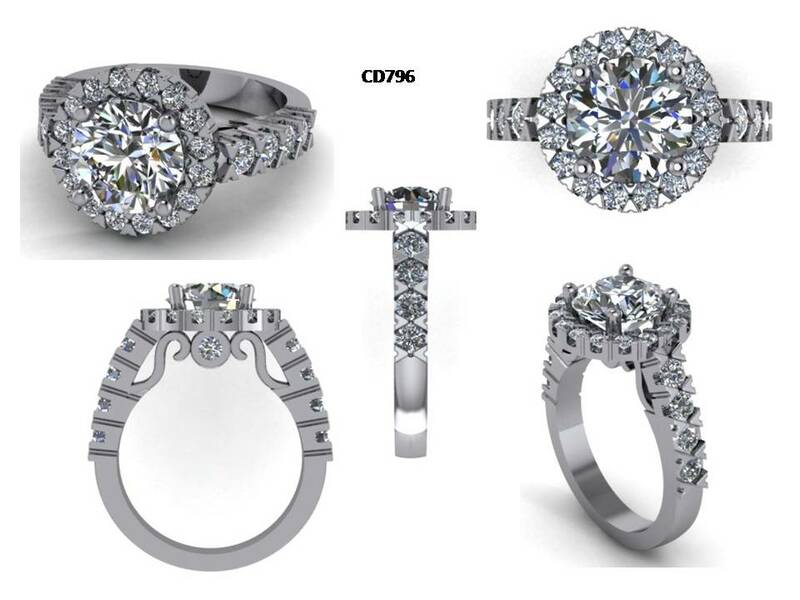 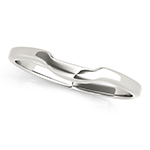 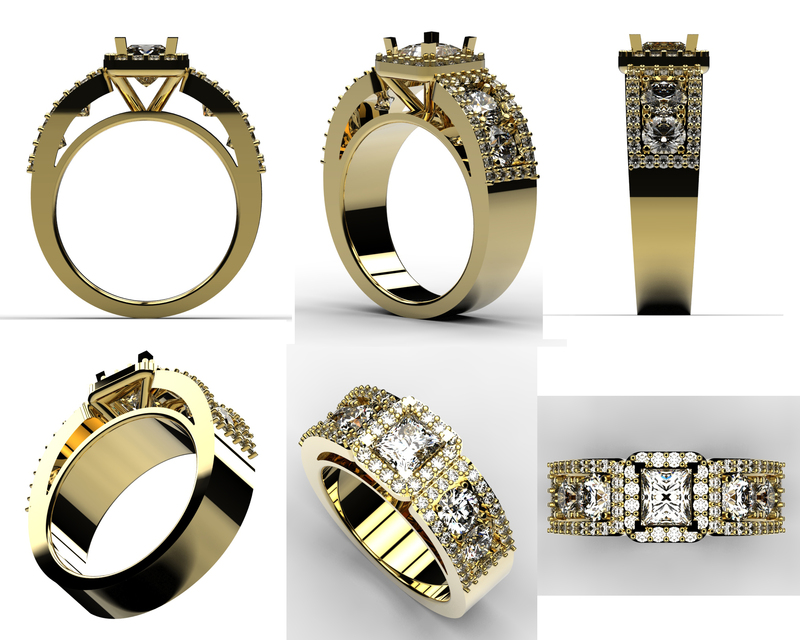 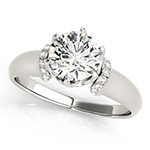 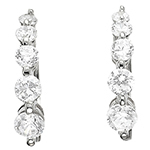 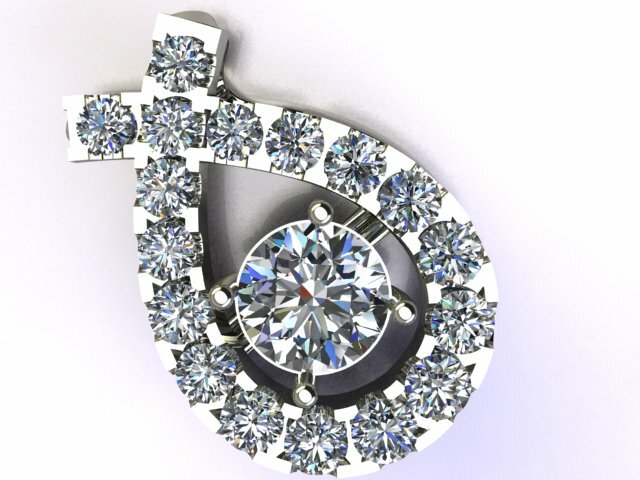 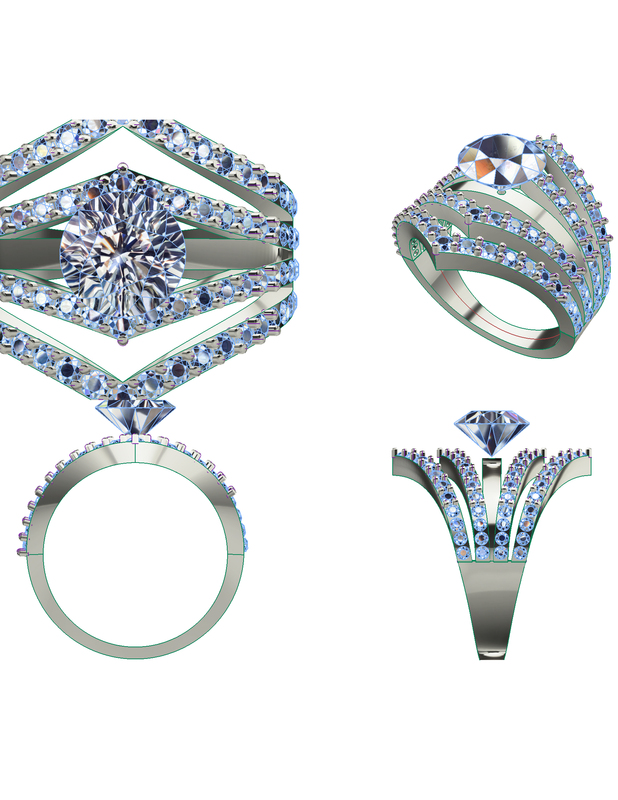 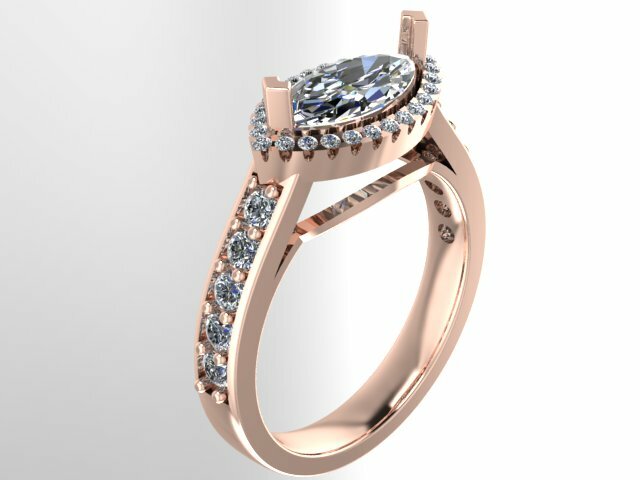 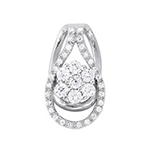 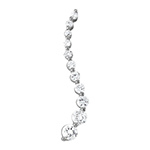 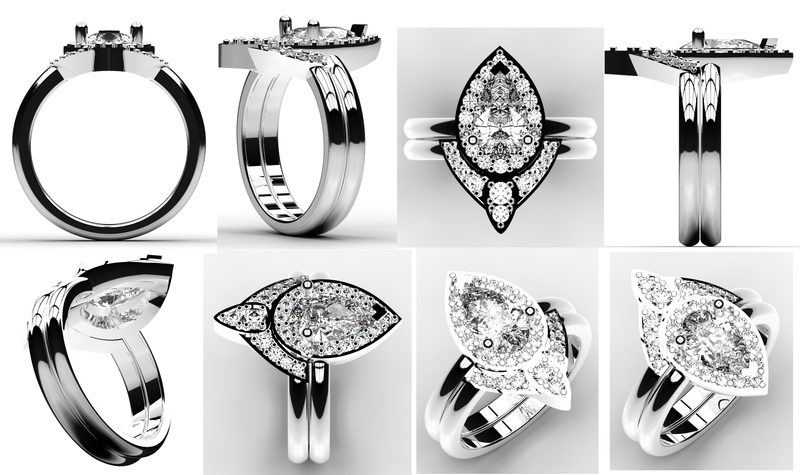 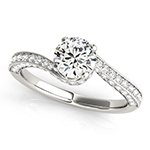 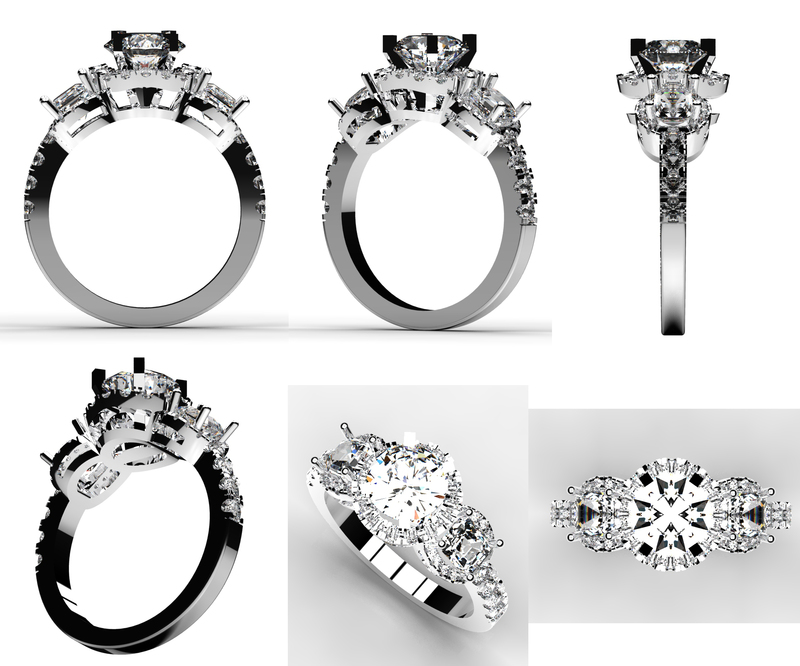 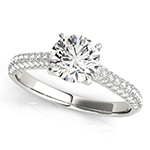 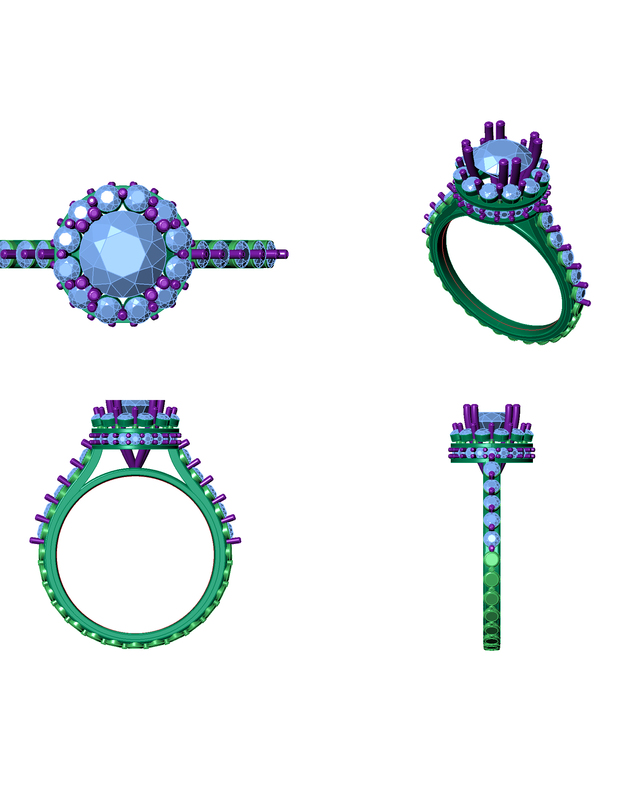 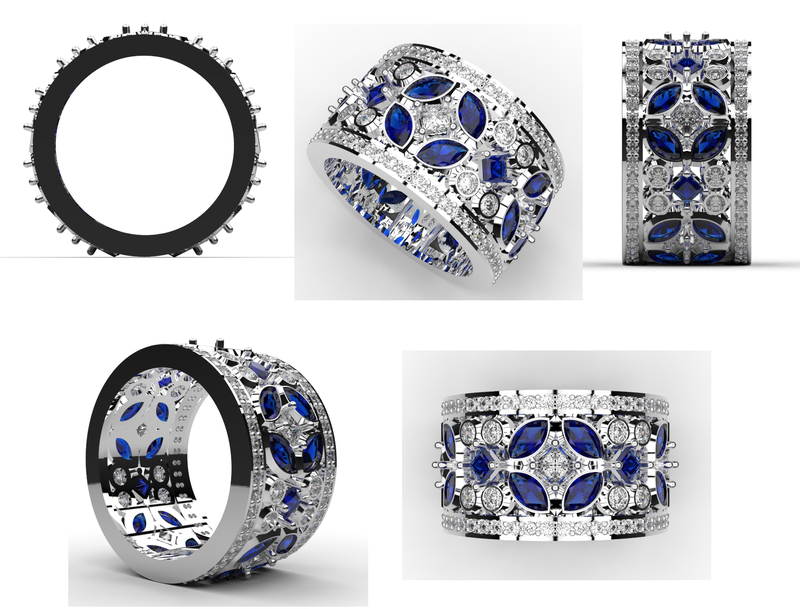 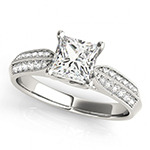 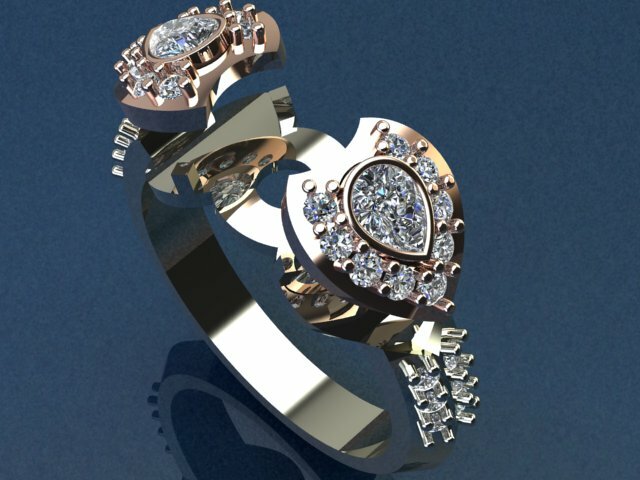 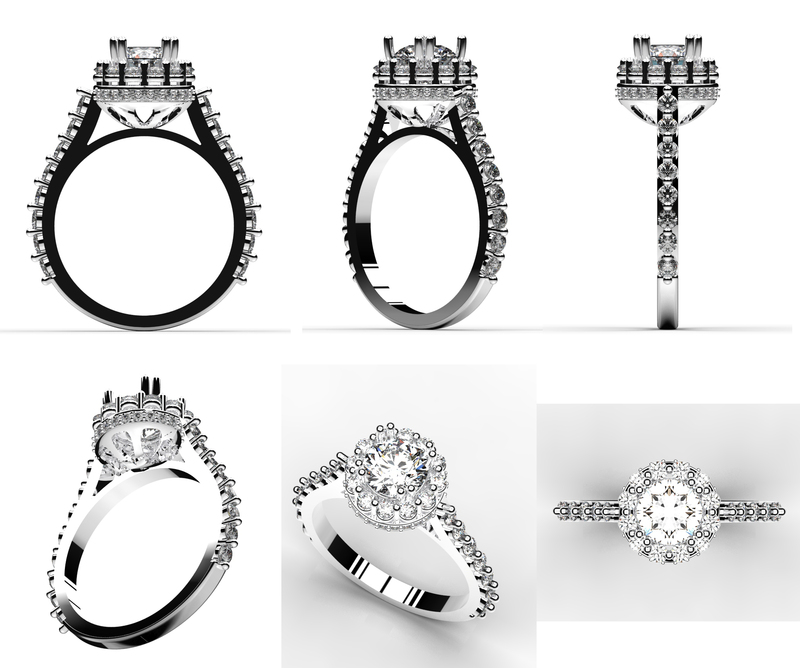 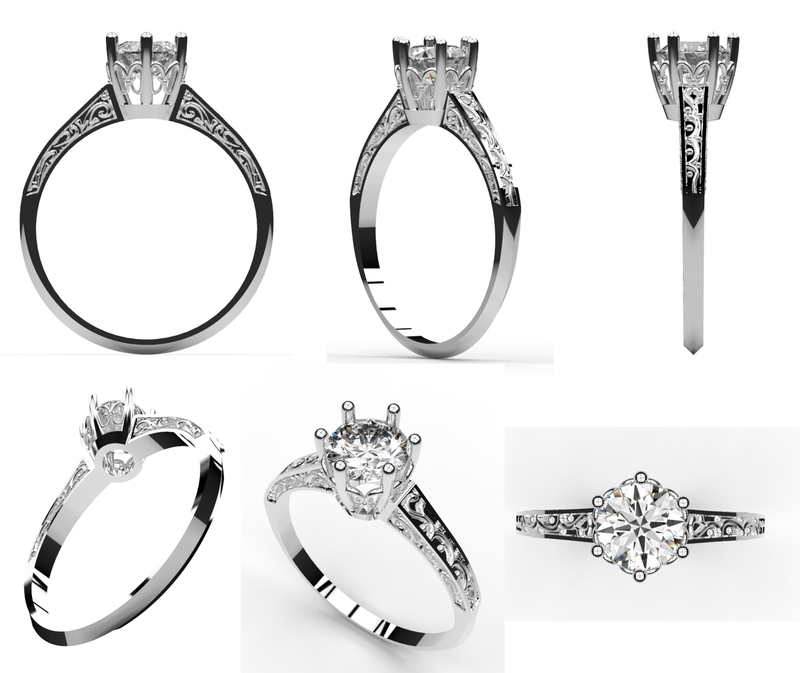 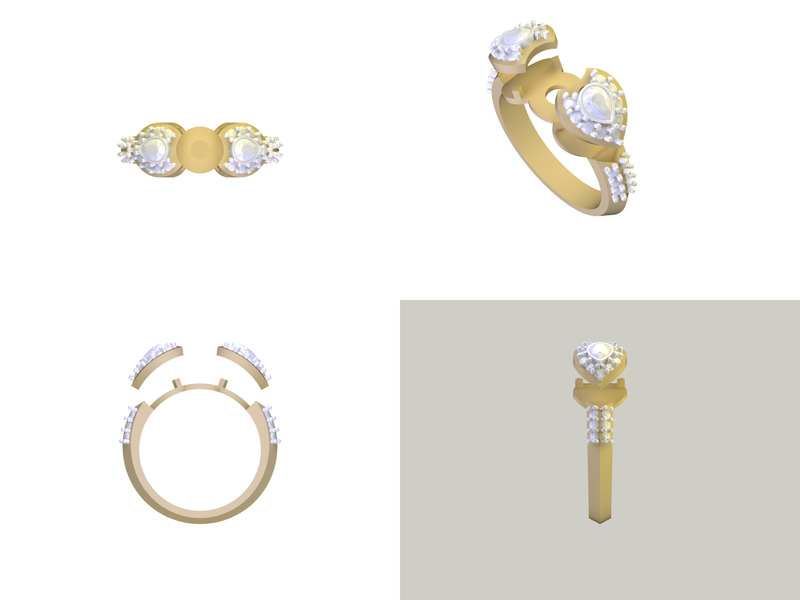 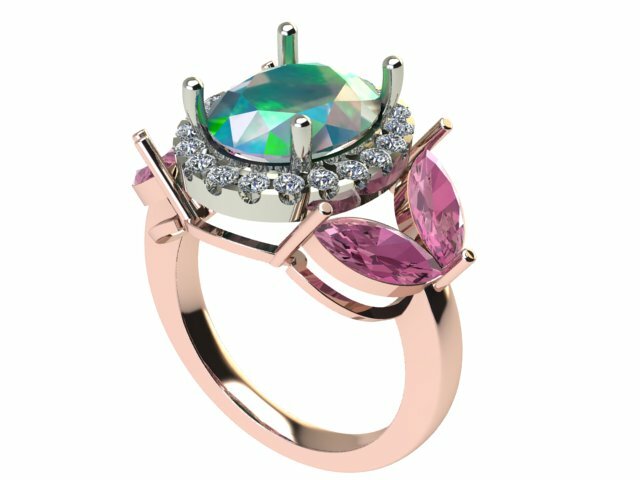 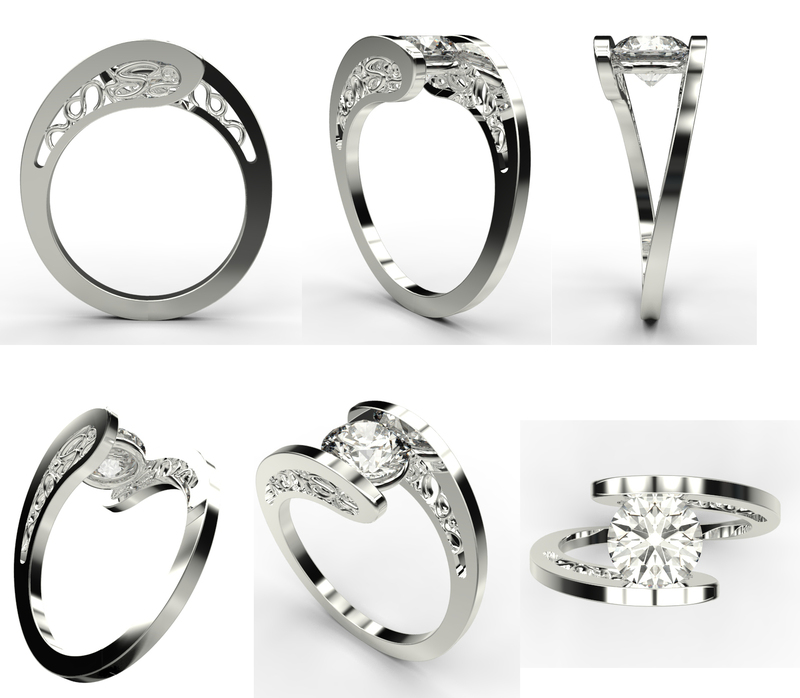 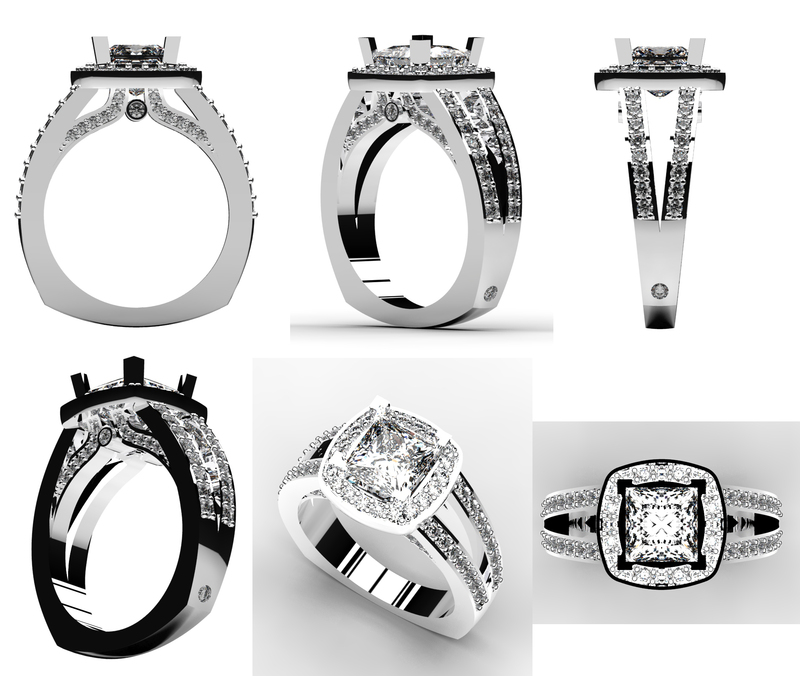 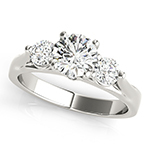 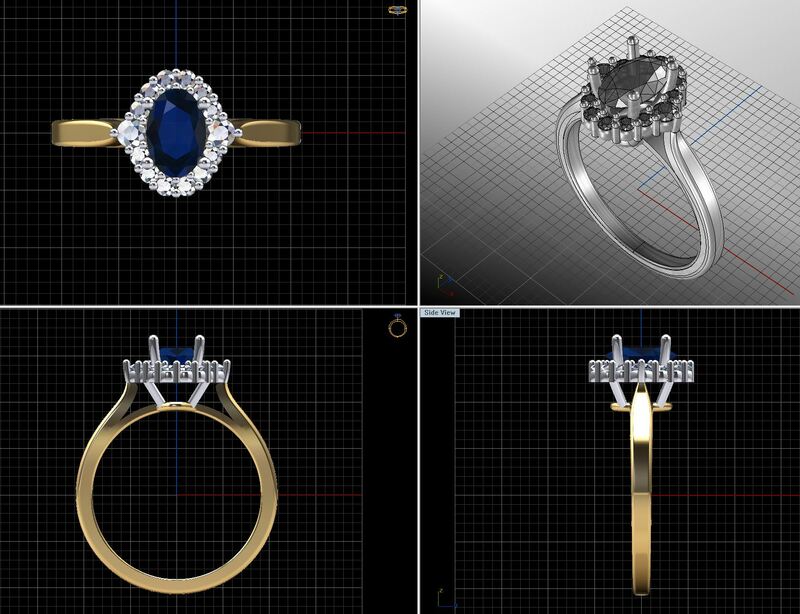 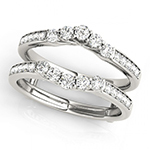 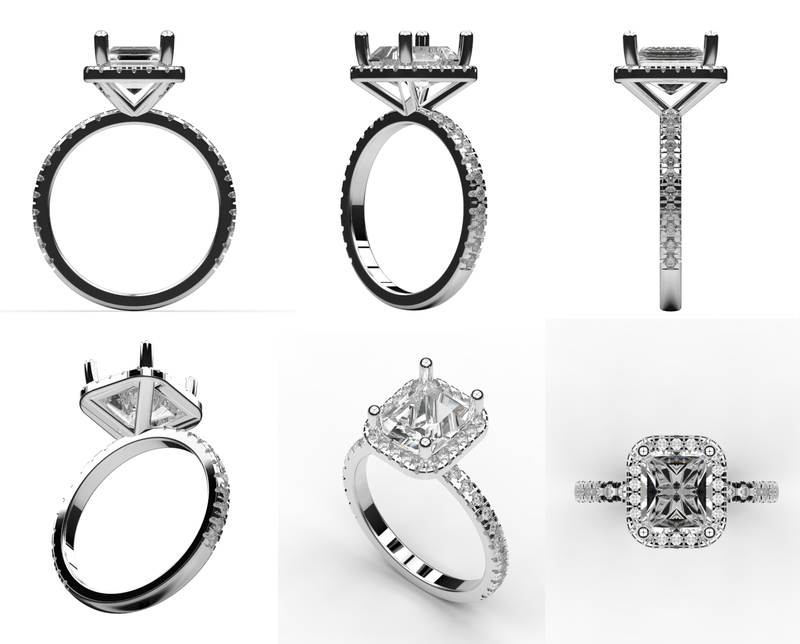 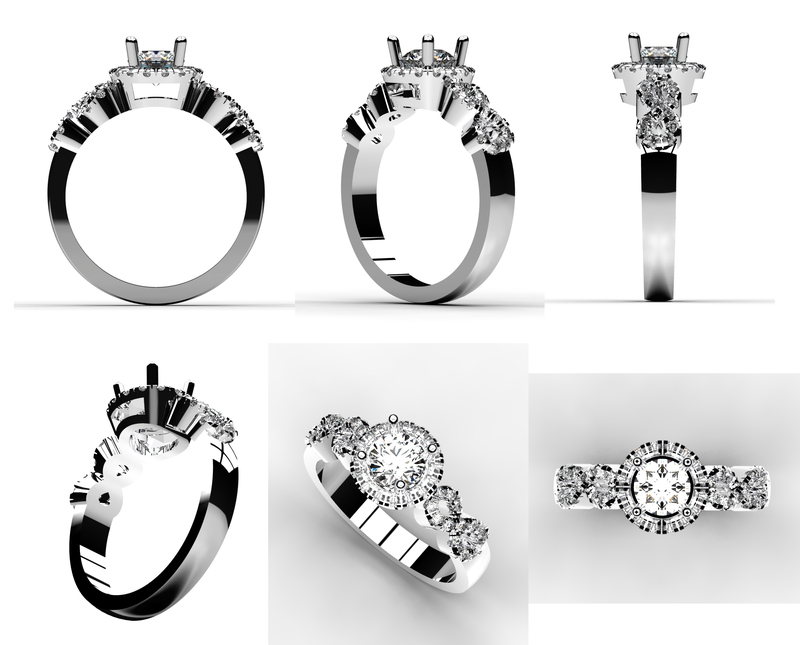 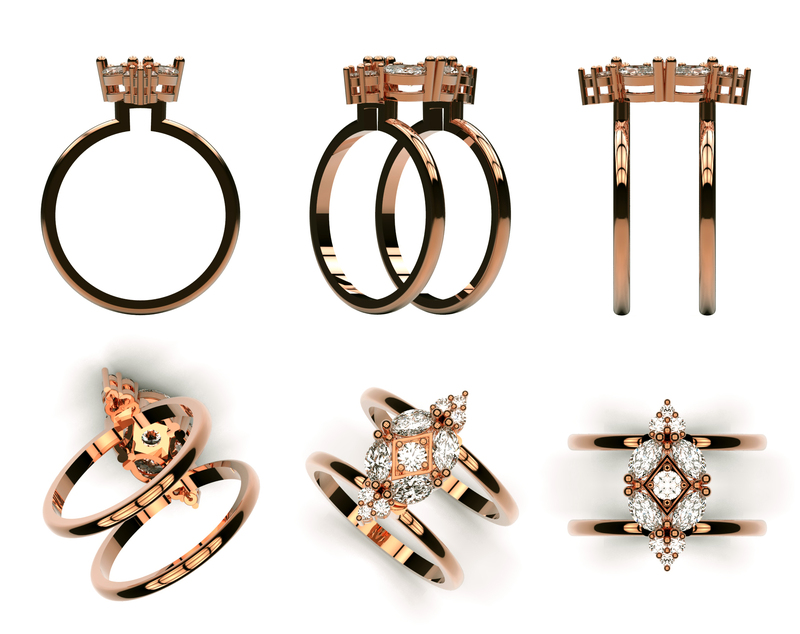 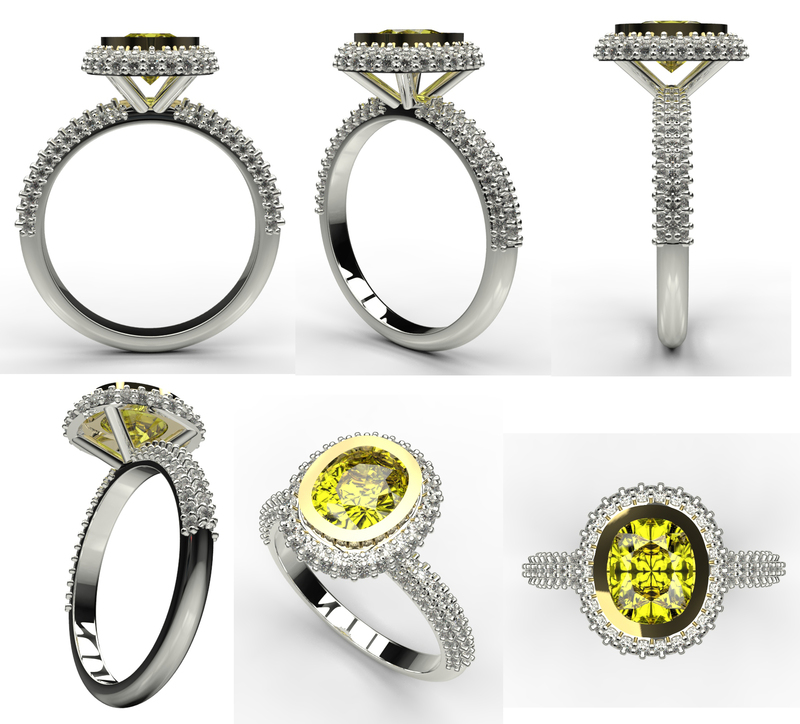 Klass Jewelers is a complete design and manufacturing facility. 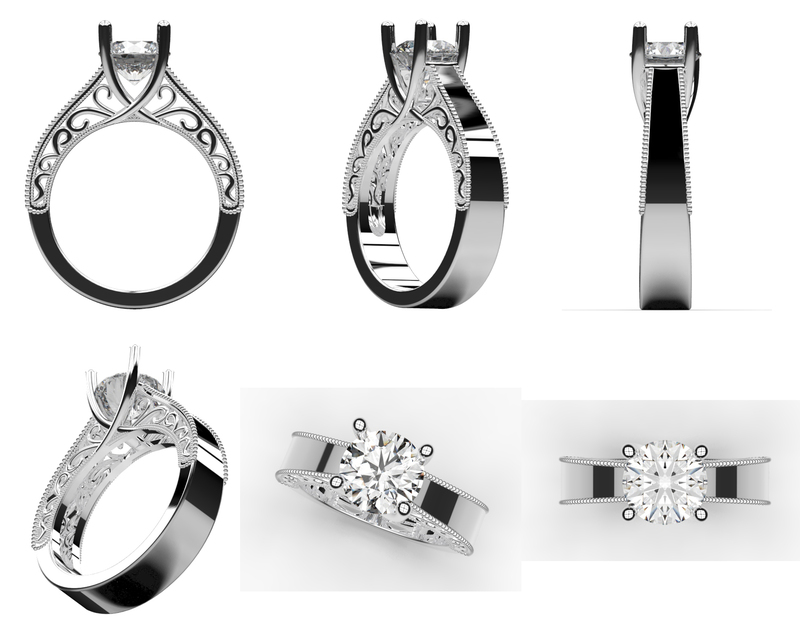 Our model makers work both in wax and metal designs. 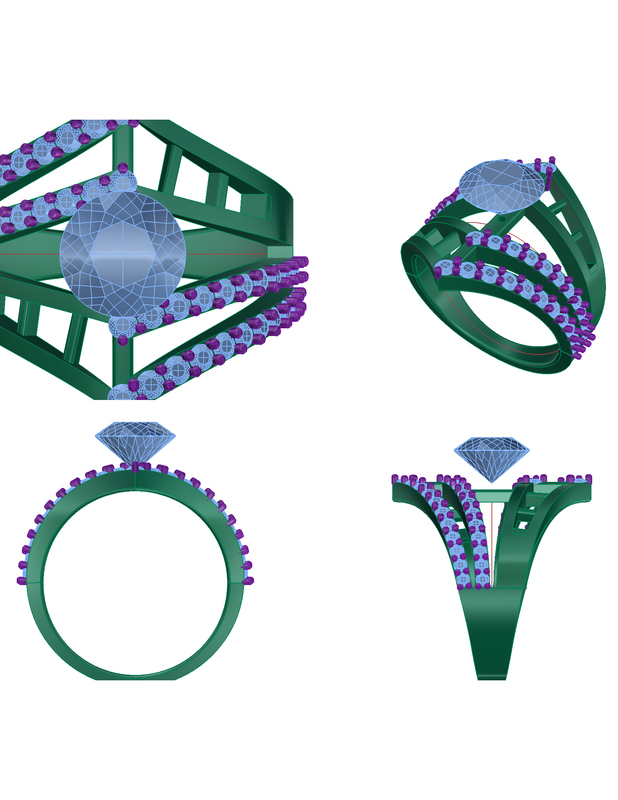 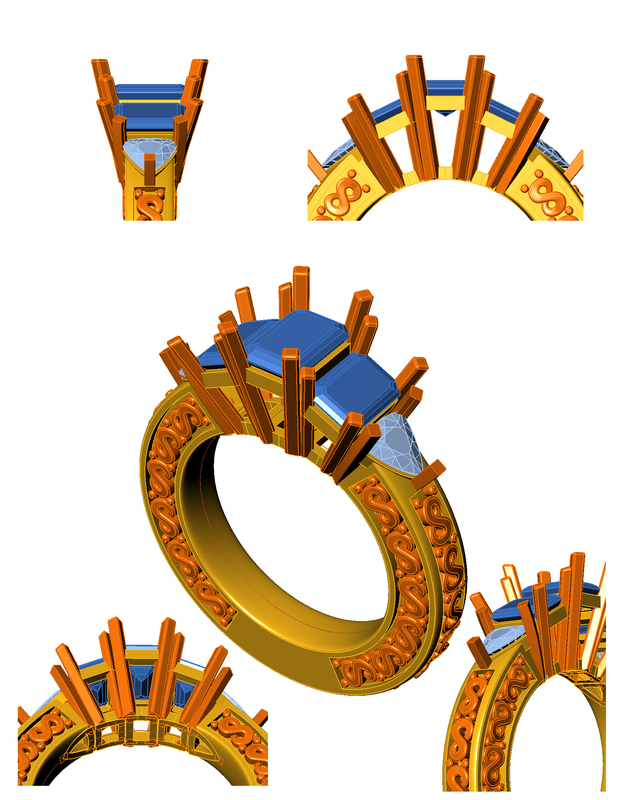 We also have a complete CAD (Computer Aided Design) capabilities. 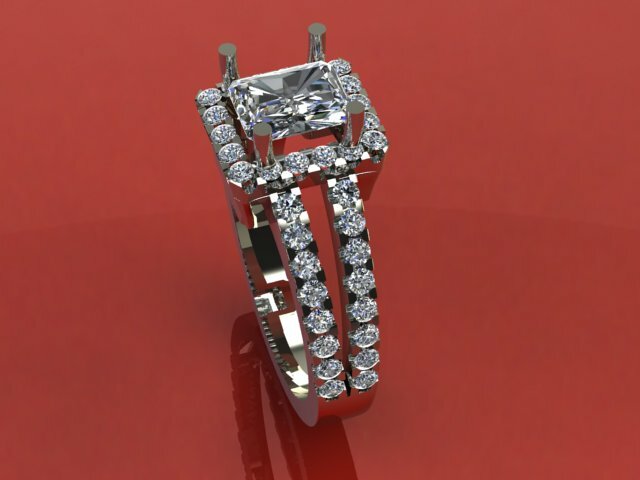 We specialize in taking your ideas, making a design, then make into a finished product. 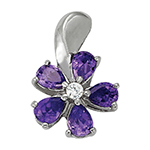 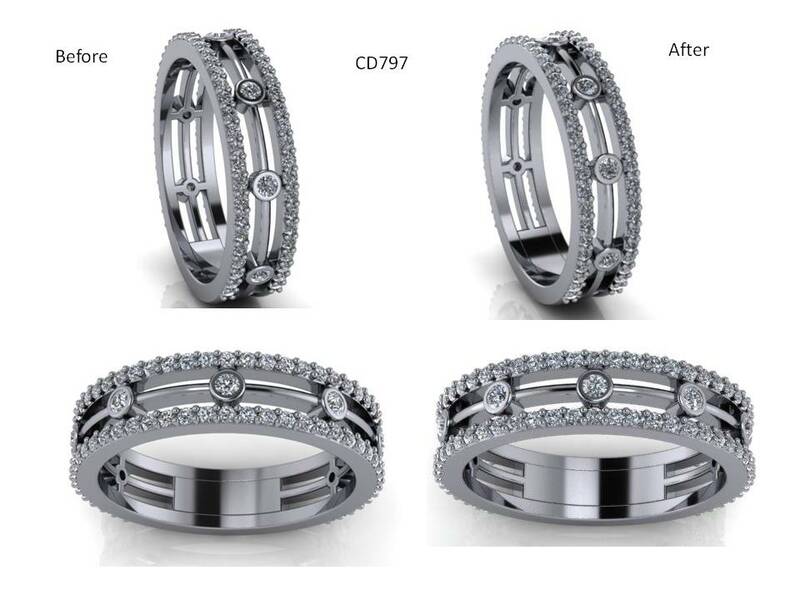 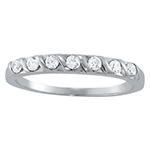 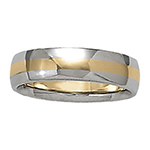 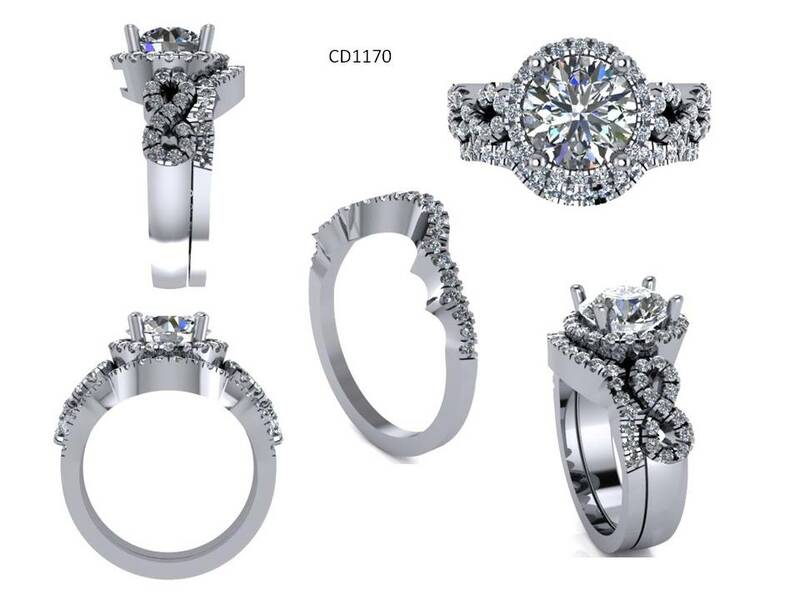 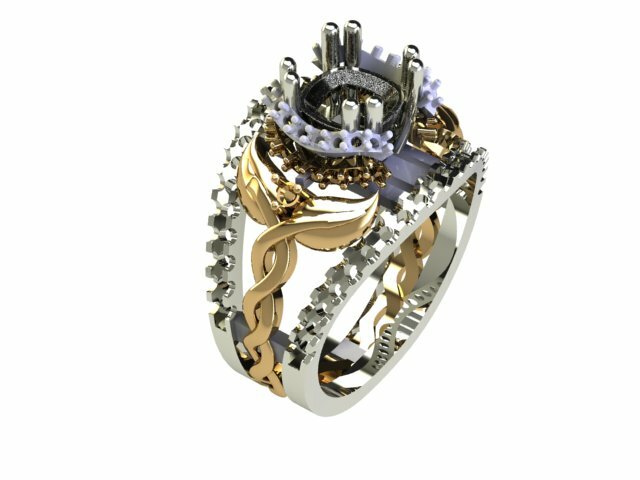 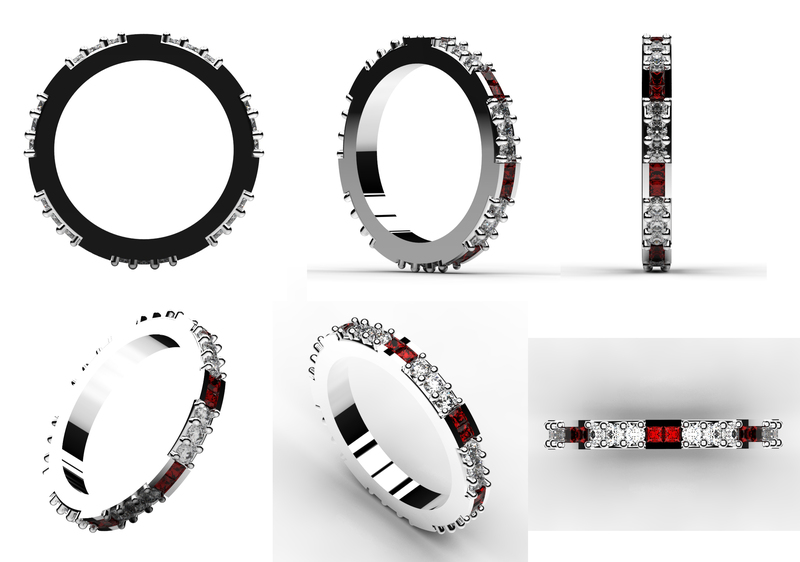 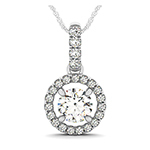 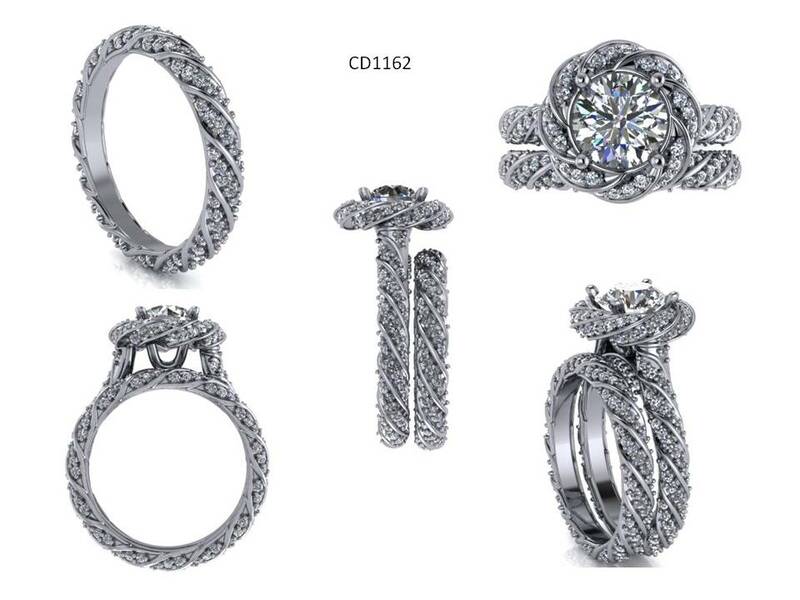 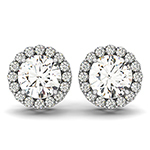 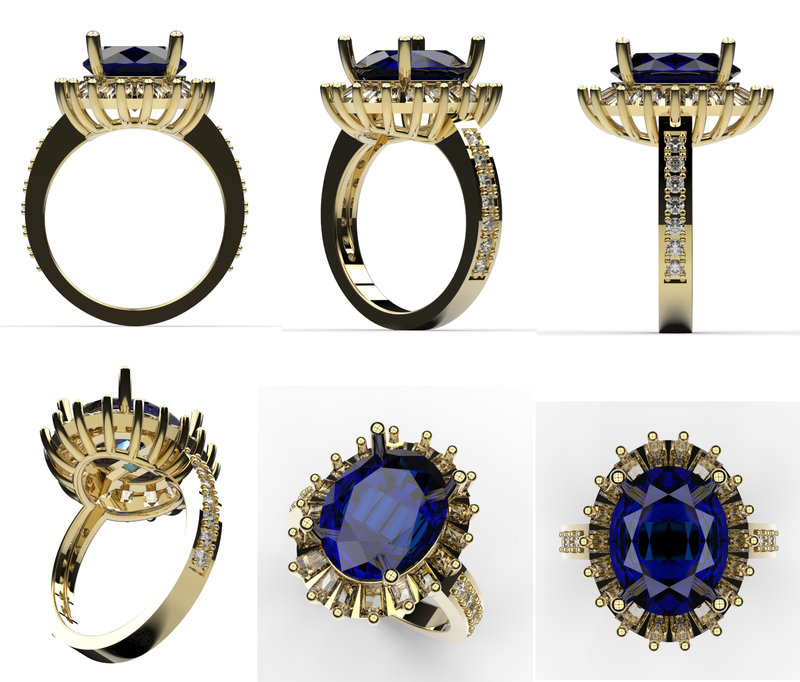 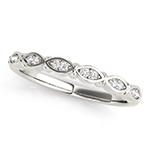 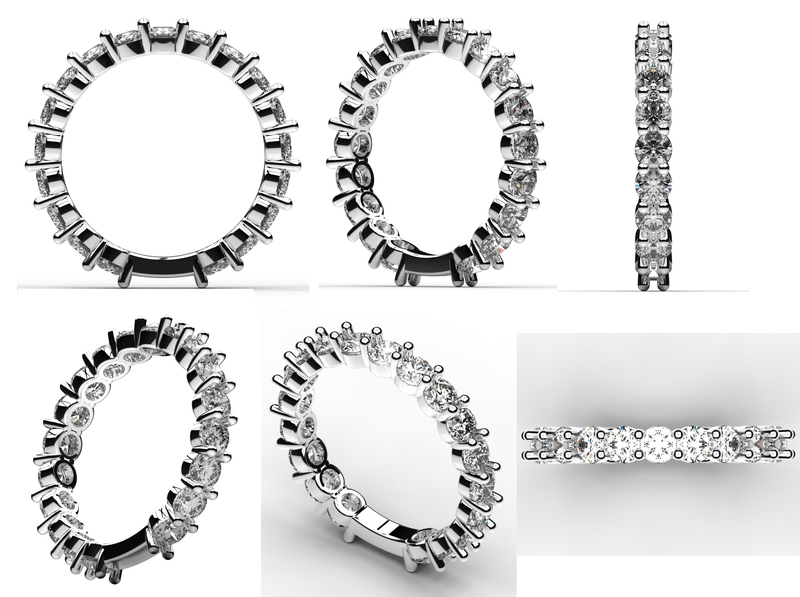 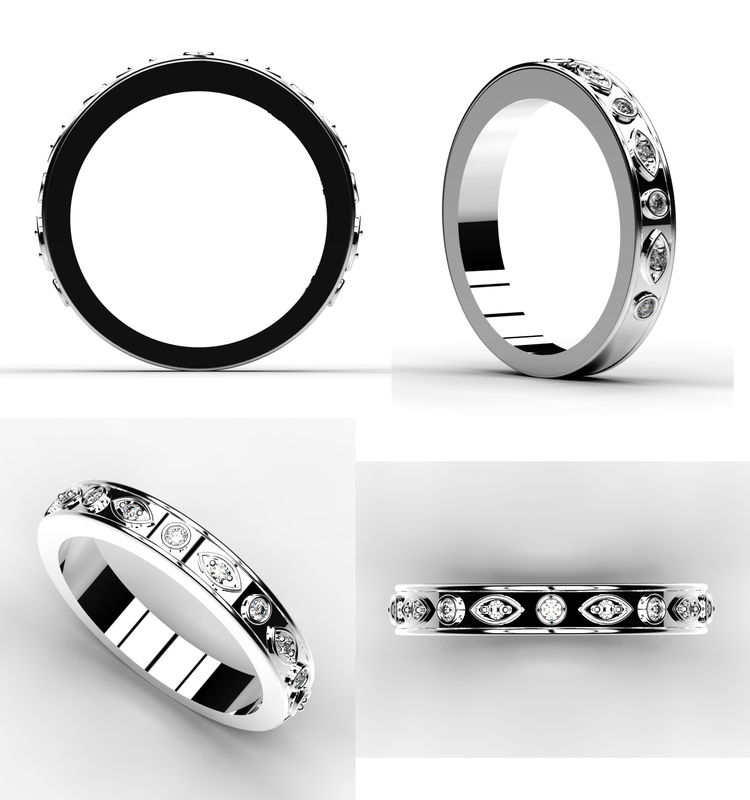 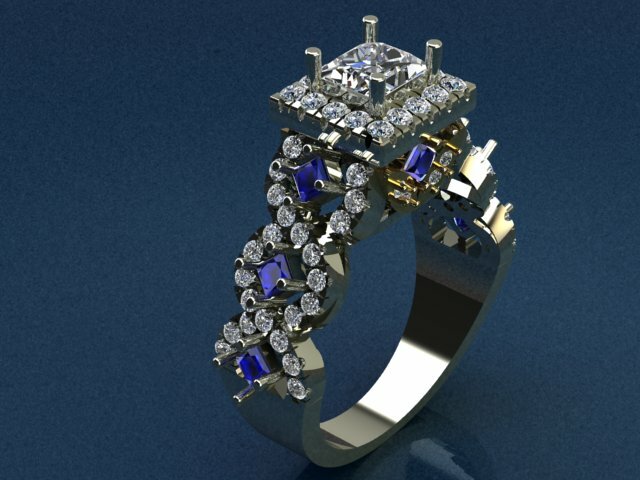 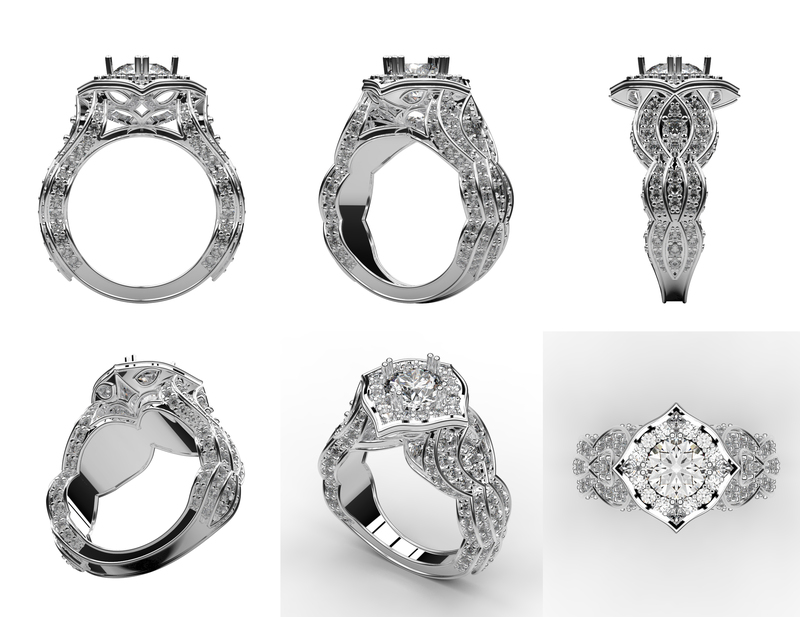 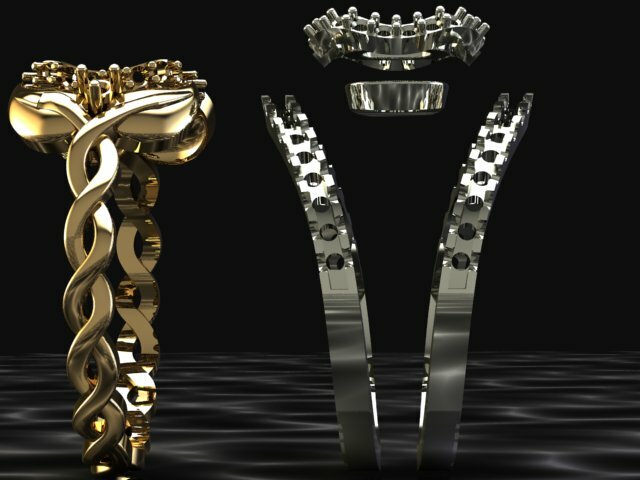 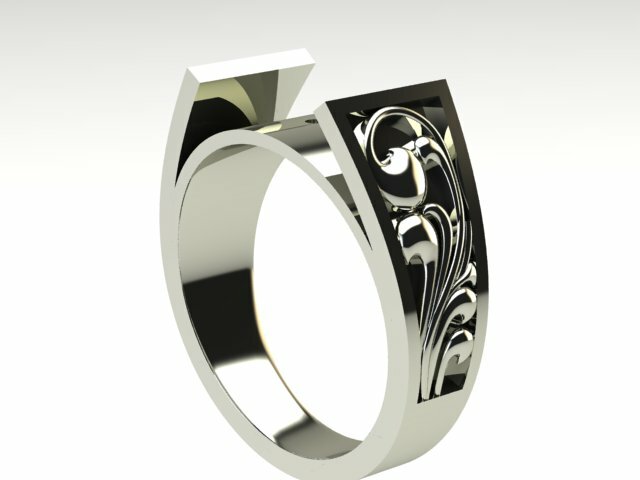 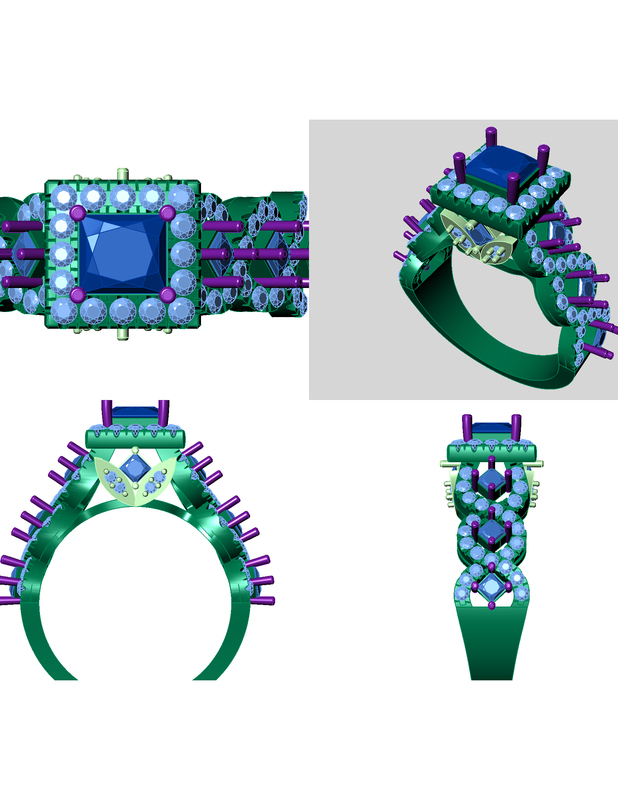 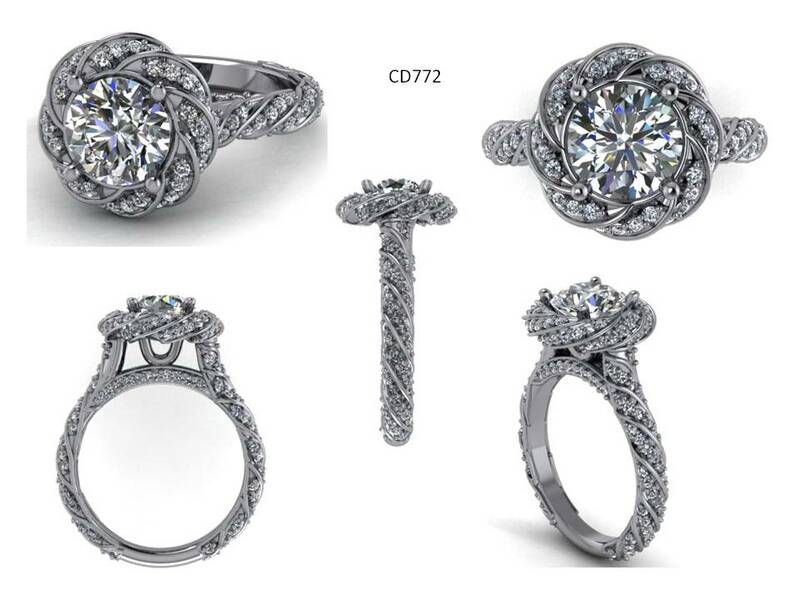 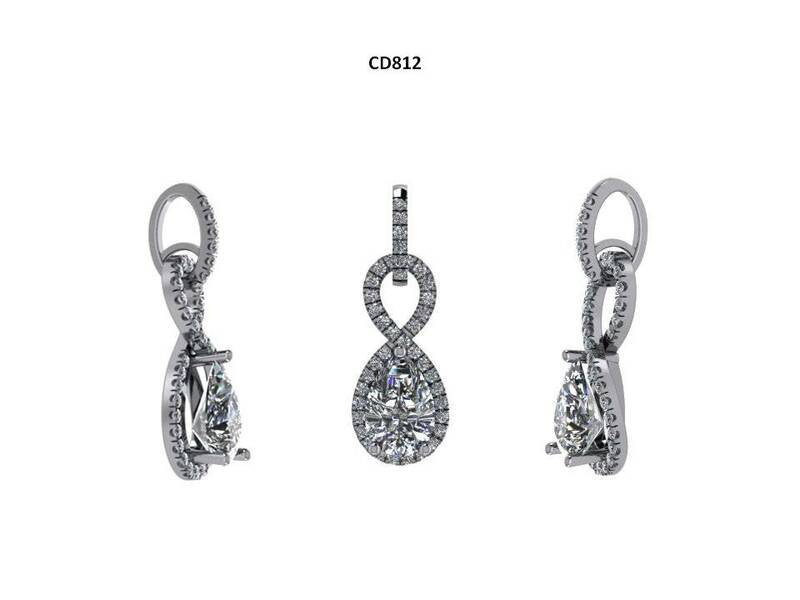 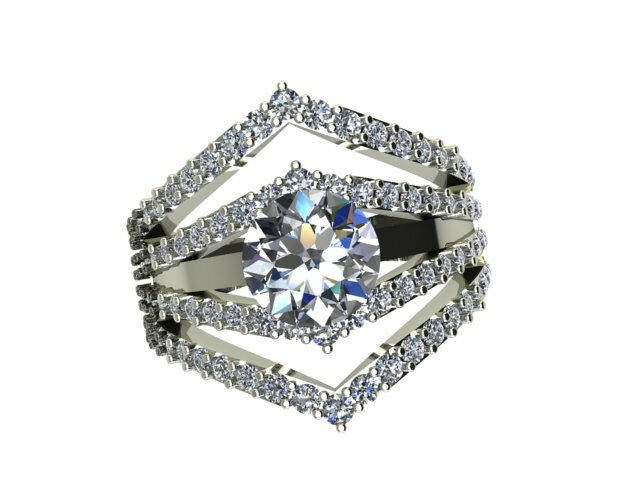 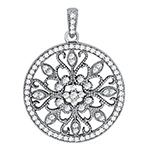 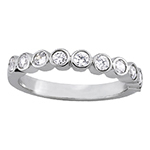 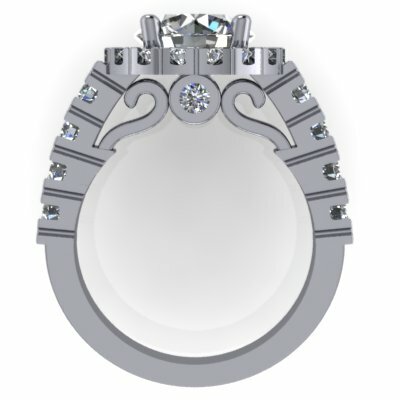 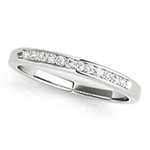 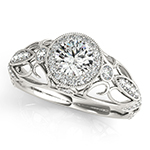 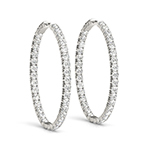 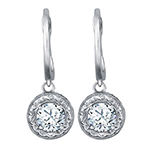 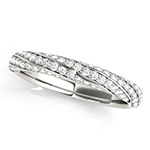 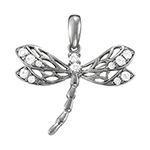 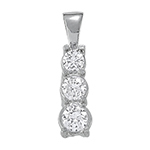 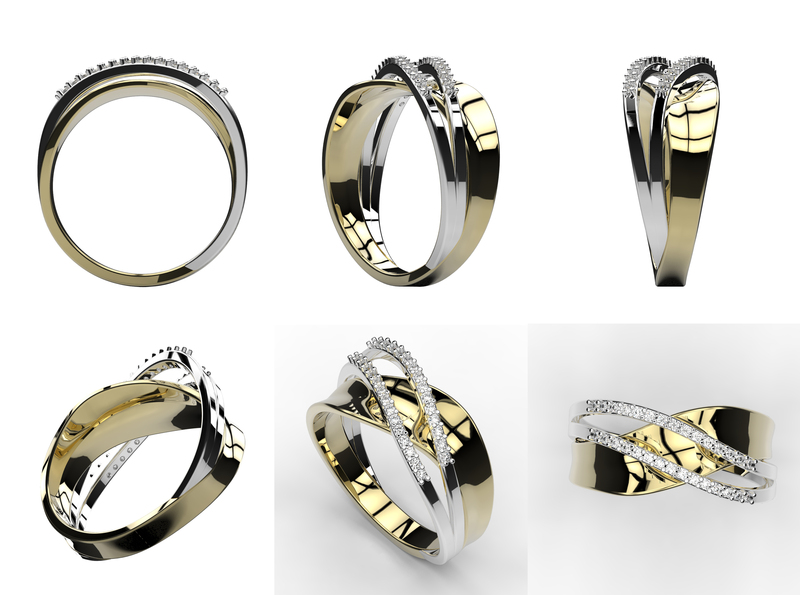 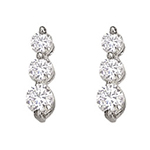 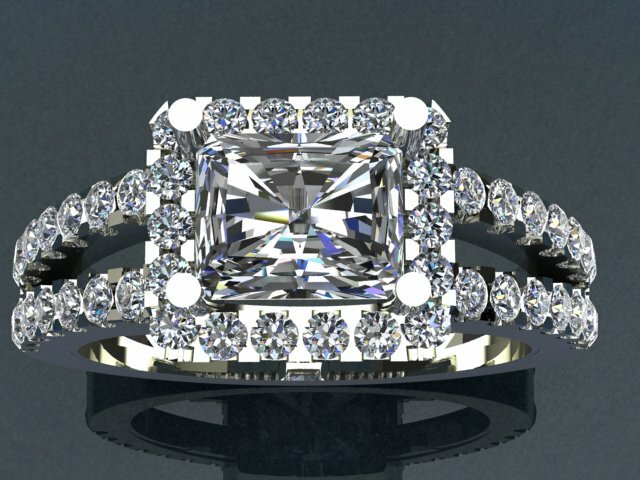 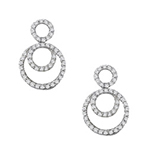 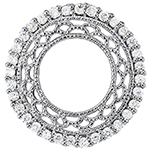 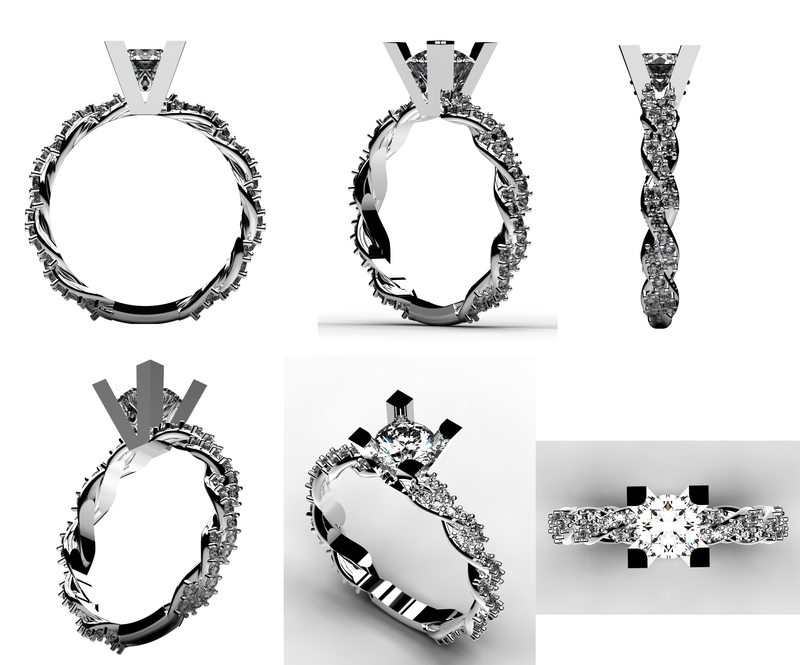 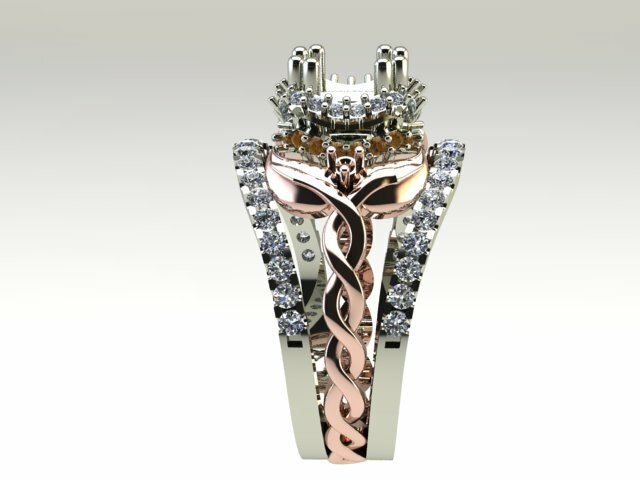 We also can take your existing jewelry and recreate a new jewelry item. 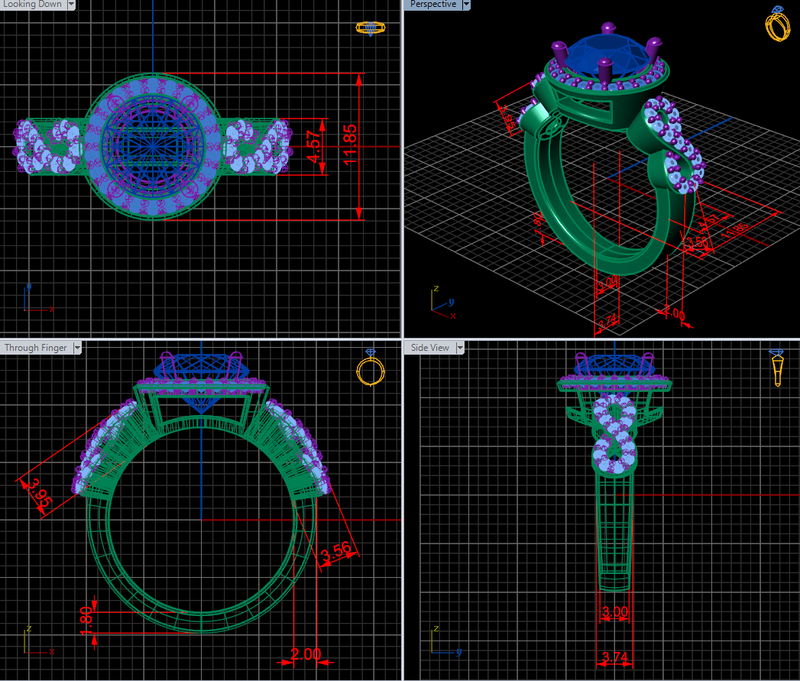 The designs, models, and CAD drawings shown are to give ideas to our customers of what can be done. 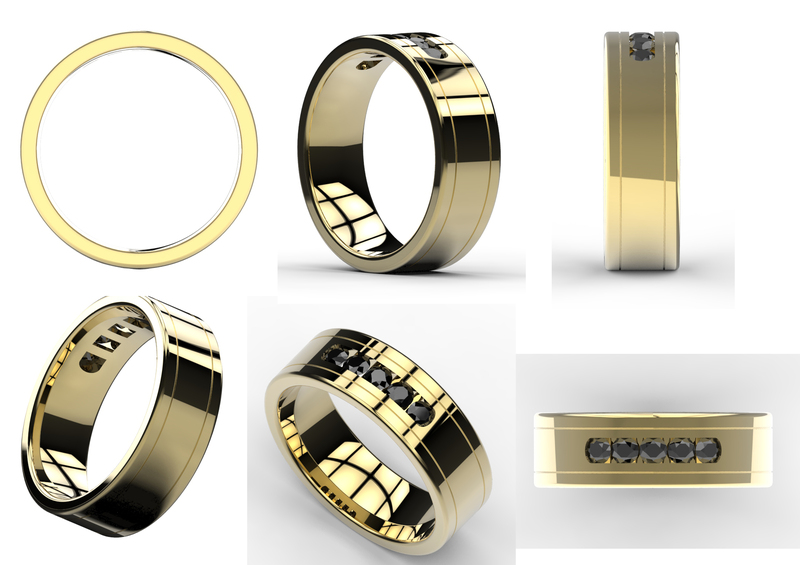 We feel that if you can dream it, and if it is practical to design, it can be done.